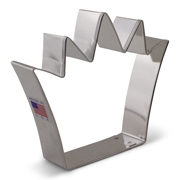 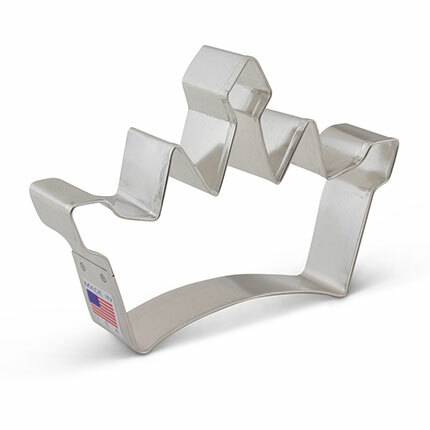 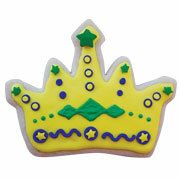 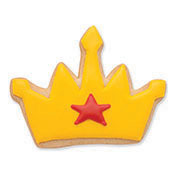 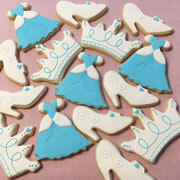 You'll always be royalty with the Princess Crown Cookie Cutter, 3 1/4" x 4 3/4" . 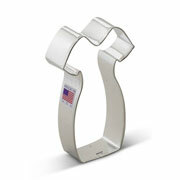 Use this cookie cutter for making cookies for a girl's birthday party, a baby shower, or for crafting. 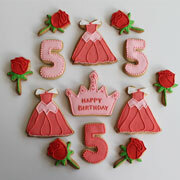 Cookies decorated by Zeo Bakes and Tunde's Creations. 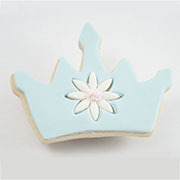 Nice sized and not too fussy so the princessy points will cut out easily and can be made as fancy as you like.